We love milkshakes. We mean we really, really love them. And when you take a milkshake and make it out of one of our favorite flavor combinations? We are all in! 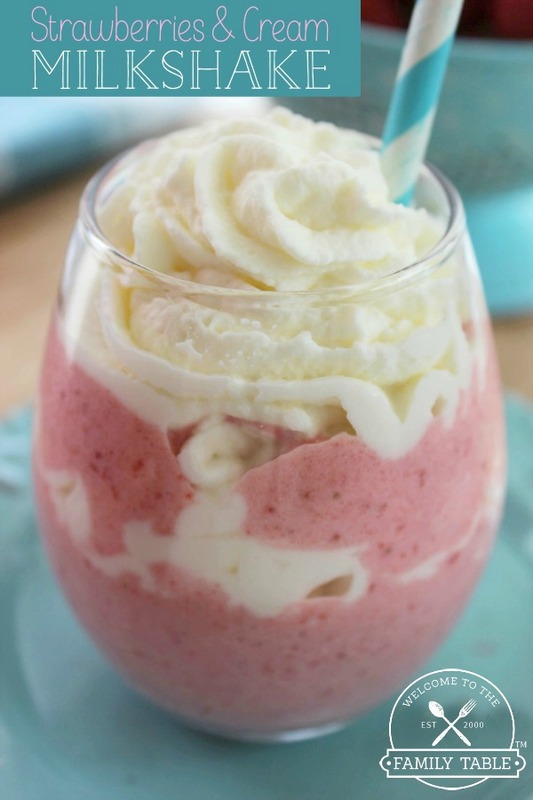 In our opinion, strawberries and cream is one of the most delightful flavor combinations ever made. And if you take that perfect flavor-combination and make it into a frozen delight? Bam! You’ve just made our day! 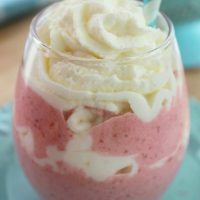 Today we am sharing with you a SUPER simple yet insanely tasty recipe for what we call our my house: The Best Strawberries and Cream Milkshake Recipe. Enjoy! 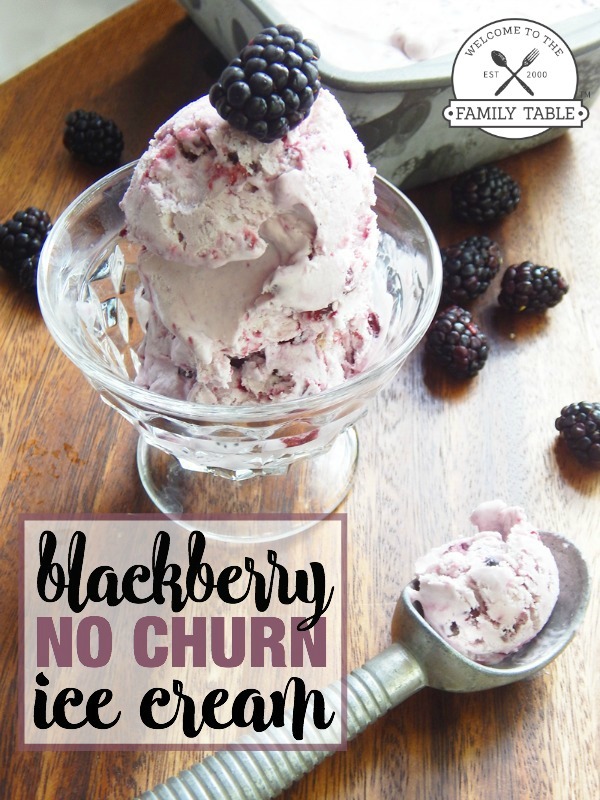 This frozen treat is the perfect and easy way to add happiness to any day!